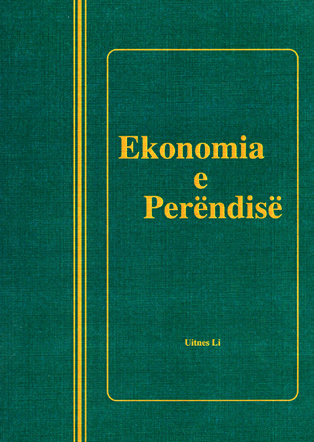 Nga UitnesLi?, 201 faqe, botuar ne shqip nga ne vitin 2000 ? The biblical truth that man is composed of three parts�spirit and soul and body�is a necessary revelation for believers� growth. Building upon this foundation, the author shows how to deal with obstacles to growth so that Christ may make His home in our hearts, that we may be filled unto all the fullness of God (Eph. 3:17-19). A book filled with specific principles, excellent for individual or small group study.